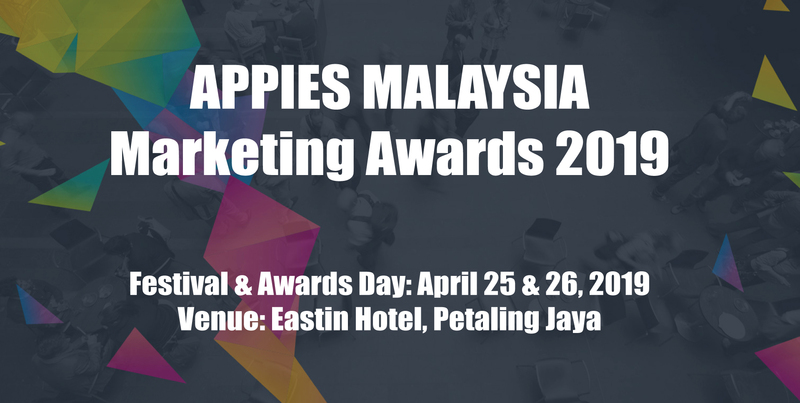 With less than a month before the doors for APPIES Malaysia Marketing Awards & Festival 2019 opens, it’s now crunch time for those pitching. The panel of judges are already looking forward to the two-day event. After all, they are keen to see what sort of interesting ideas and innovations will be presented. Just as excited are those attending this year’s APPIES as they will be discussing with and learning from fellow peers. It’s a known fact among all that this festival for marketers and advertisers encourages active participation from the floor. While there is the understanding that they cannot reveal trade secrets, most are anticipating engaging feedback during the pitches. Of course, most are also expecting an equal mix of comments and queries from both the judges and audience. We talk to APPIES Malaysia Chief Judge For Adam Wee Abdullah, Group Chief Marketing Officer and Group Chief Customer Experience Officer for CIMB Group and Eric Wong, Chief Customer and Marketing Officer for Prudential Assurance Malaysia Berhad..
As this is Malaysia’s fourth APPIES edition, many attending know what they want to take-away from this event. It’s idealistic to say that they might be quick to share or learn certain insights based on their understanding of certain market trends. 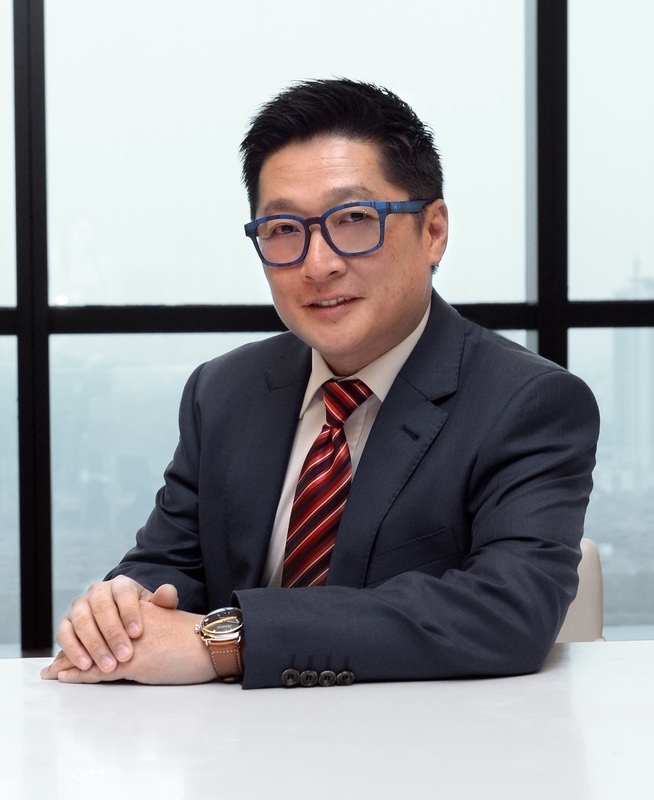 For Adam Wee Abdullah, Group Chief Marketing Officer and Group Chief Customer Experience Officer for CIMB Group, expectations must align. Simply put, the APPIES 2019 Chief Judge opined that campaign goals cannot be just results driven. “This is [proper] guidance for both marketers and fellow juries. It is often during pitches that many consider the form and end-results as critical focuses. This scenario can lead to some dismissing submissions that drive different marketing objectives. 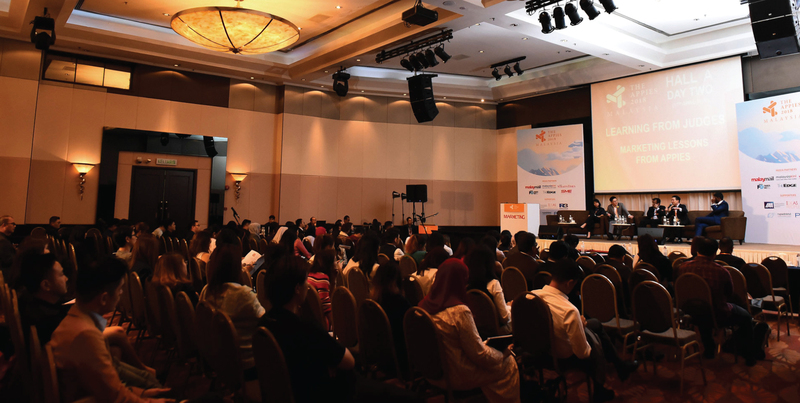 Always keep in mind that in a competition like the APPIES, participants and the audience want to learn; specifically, about the various strategies in use or tactics that can be deployed to solve various marketing challenges,” Adam noted. 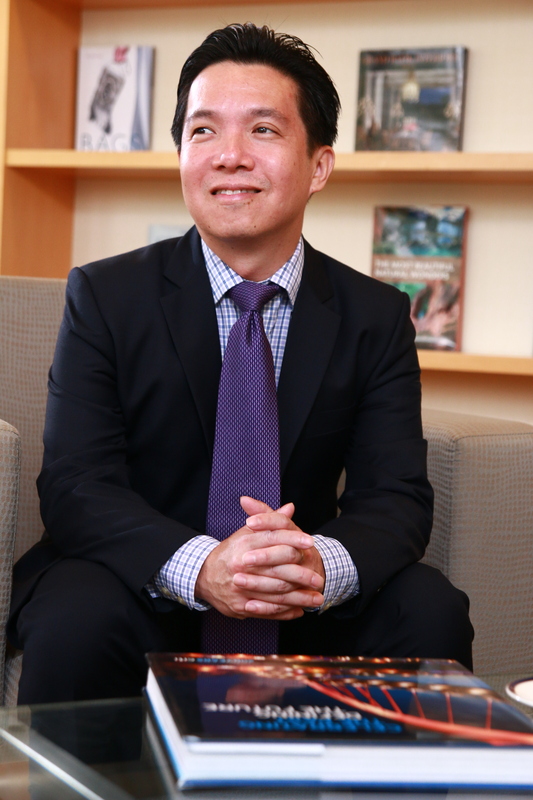 APPIES Malaysia 2019 judge Eric Wong, Chief Customer and Marketing Officer of Prudential Assurance Malaysia Berhad, shares similar views about looking beyond results. Eric summed it nicely on what is expected of marketers: focusing on sustainable brand equity building. Simply put, it’s all about making sure the brand has a positive longevity. That piece of advice is a checkpoint for him as he wants to see how pitches address this long-standing concern. “This is what marketers should get onto, as opposed to ideas that provide short-term bursts to the top-line,” he added. For marketers to focus on what they do best, they must get on the digital transformation train fast. Thanks to current and upcoming innovations, media consumption is changing at a rapid pace. Processes must become more personalised and be ‘instant’; speedy on its approach and delivery and immediately impactful. “The advertising industry is now experiencing a big shift, one that is forcefully changing media planning and execution. All these new notions and expectations that users are demanding for, they are also powering the marketing processes to evolve accordingly,” Eric shared. Adam believes this industry-wide evolution is something marketers can leverage on. “With the momentum in digital pervasiveness, processes have become more scientific and data driven. The advertising and marketing fraternity need to get better at data collection, curation, and analysis. More importantly, they also need to learn, understand, and adhere to data governance,” he said. This, in many ways, goes beyond instant gratification and personalisation as marketers search for newer engagement methods. For Adam, this includes deep-diving into various information assets that are available. What comes to mind immediately are user behavioural and audience interest, both offering higher veracity than the common personal information. “The latter is not as important and, furthermore, consumers will continue to actively protect their privacy,” he added. “I am hoping to see even more quality submissions this year. Campaigns are much more measurable today and multiple metrics of success can be tracked, especially for those that run on digital platforms. However, I hope to see some surprises in terms of interesting and innovative engagement programmes. Moreover, I want the audience to take full advantage of the event and ask pointed questions. After all, this is how they can learn as well since the APPIES will feature hard-to-access Lve presentations. They will even get opportunities to engage the presenters, or juries, to seek clarification,” said Adam. Eric, meanwhile, wants to see some work that will show how marketers employ next-gen innovation creatively to campaigns.